The Matty Johns podcast | Listen Free on Castbox. 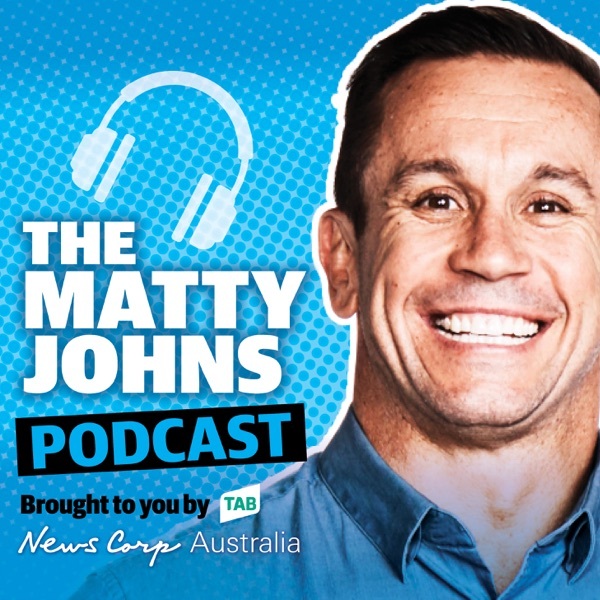 It's the one and only Matty Johns with his brand new podcast. This is a must listen for all rugby league fans with Matty and his weekly panel featuring Paul Kent and James Hooper dissecting the big issues with plenty of laughs along the way. Matty reveals his favourite Inglis memories, the impact of retirement on a player and dissect the five-eighths who are setting the competition alight. 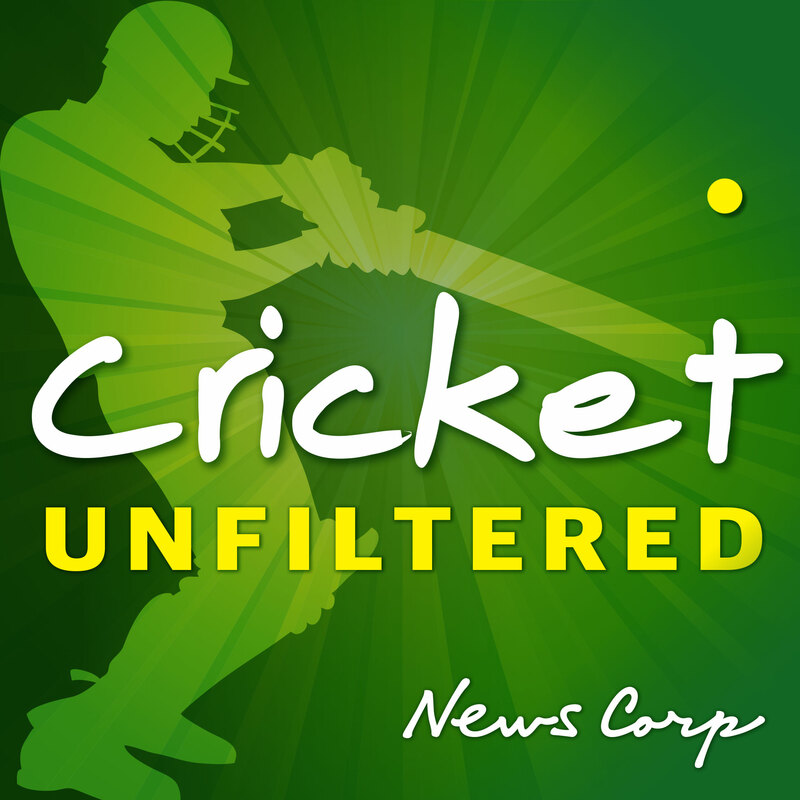 Paul Kent and James Hooper join Matty for the best rugby league chat and more than a few laughs. Has Valentine Holmes made the right call, where does Cooper Cronk sit in the history of great halfbacks and the problem with coaching in 2019. Matty is joined by Paul Kent and James Hooper for their take on the week in rugby league. Matty Johns along with Paul Kent and James Hooper dissect what's going wrong at Penrith and Newcastle, the hot form of James Tedesco and Tom Trbojevic and what happened the day Matty went to the wrestling. Who's hot, who's not and Matty's ugly confrontation with "The Animal"
As part of the new Matty Johns podcast he will be sitting down and going one on one with some of the greatest players and characters in rugby league. In his first special, he interviews Steve Roach on the Warren Ryan years at the Balmain Tigers. One of the legends of the club, Blocker terrorised opponents during the late 80s in a team that were one of the greatest club teams not to win a grand final. They came close, losing twice, including the epic 1989 decider against the Canberra Raiders. Matty Johns is back with his new podcast and he digs beneath the surface of Cooper Cronk/Luke Keary partnership, is pumped by the return of the small forward to the game and tells how he almost got sacked from the Knights - twice. Joined by Paul Kent and James Hooper, this is classic Matty for all rugby league lovers. Subscribe now. In his brand new podcast, Matty Johns is joined by Paul Kent and James Hooper to yarn league's biggest issues, preview week 2 and tell some hilarious war stories. In this special edition of the League Central podcast Fatima Kdouh speaks to Graham Annesley and Matt Cecchin about the refereeing issues facing the NRL, Cecchin's return to Australia and much more. Nick Campton and Tim Williams preview the preliminary finals and celebrate a legend's return to rugby league. you are the king matty!!!! Excellent podcast matty you bloody legend.